Good Smile Company is going to release the Nendoroid No.603 Akashi Kai ( 明石改 ) action figure from the popular web game/anime “Kantai Collection” ( 艦隊これくしょん ). Will released in June 2016. Around 100mm tall, 4,815 yen. 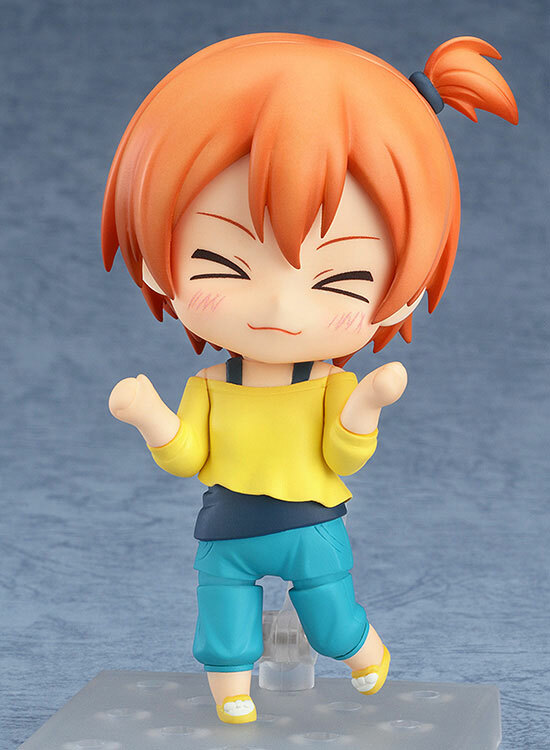 Good Smile Company is going to release the Nendoroid No.562 Hoshizora Rin ( 星空 凛 ) Training Outfit Ver. ( 練習着Ver.) action figure from the anime “Love Live!” ( ラブライブ ). Will be released in January 2016. Around 100mm, 3,241 yen. 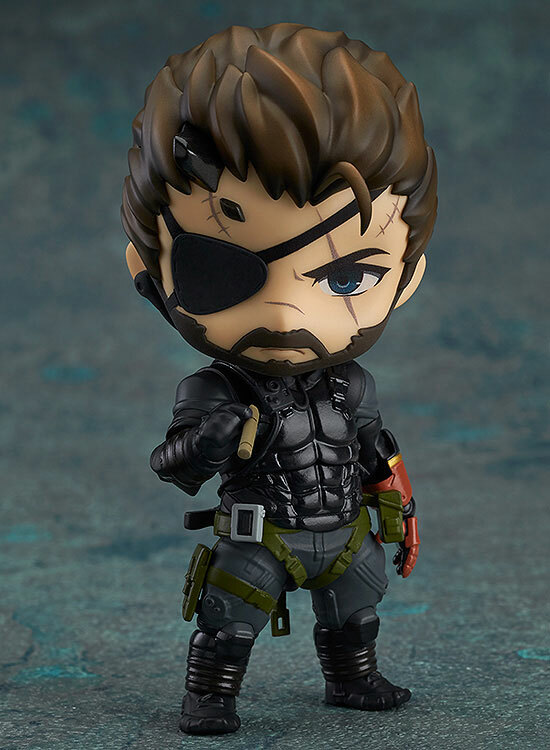 Good Smile Company is going to release the Nendoroid No.565 Venom Snake ( ヴェノム・スネーク ) Sneaking Suit Ver. ( スニーキングスーツVer. ) action figure from the game “Metal Gear Solid V The Phantom Pain” ( メタルギアソリッド5 ザ・ファントム・ペイン ) published by Konami. Will be released in April 2016. Around 100mm, 5,093 yen. 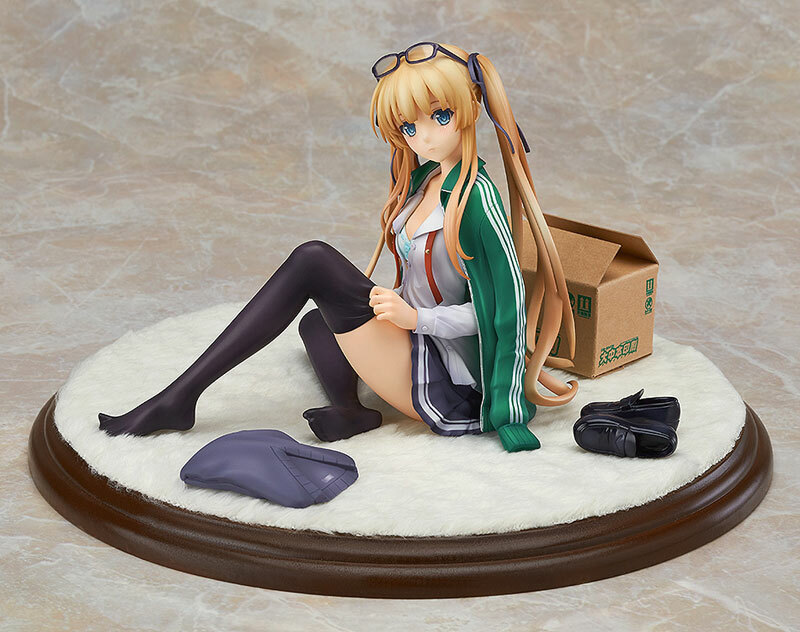 Good Smile Company is going to release the Eriri Spencer Sawamura ( 澤村・スペンサー・英梨々 ) 1/7 PVC figure from the light novel/anime “Saekano: How to Raise a Boring Girlfriend”( 冴えない彼女の育てかた ). Will be released in April 2016. Around 125mm tall, 10,000 yen. 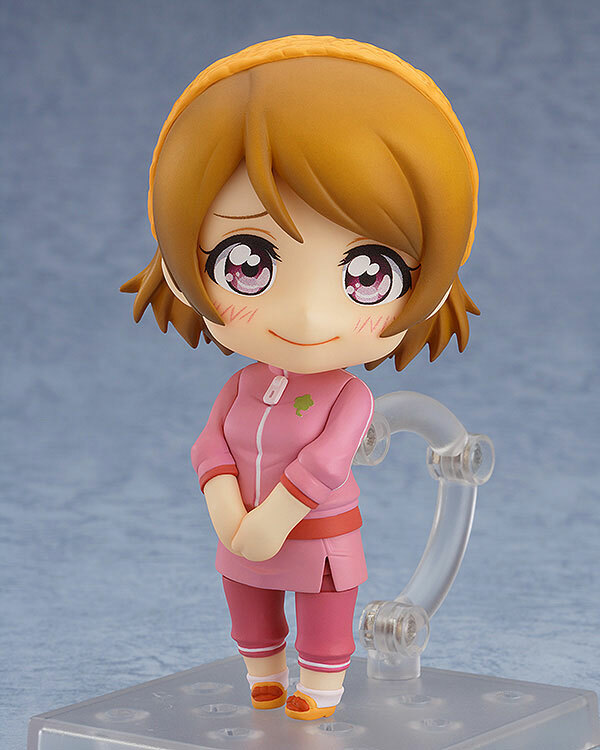 Good Smile Company is going to release the Nendoroid No.559 Koizumi Hanayo ( 小泉花陽 ) Training Outfit Ver. ( 練習着Ver.) action figure from the anime “Love Live!” ( ラブライブ ). Will be released in January 2016. Around 100mm, 3,241 yen.